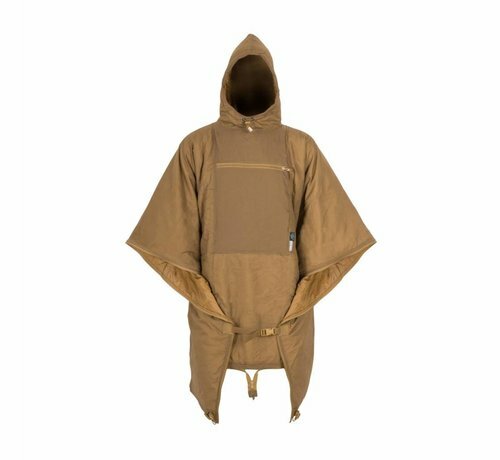 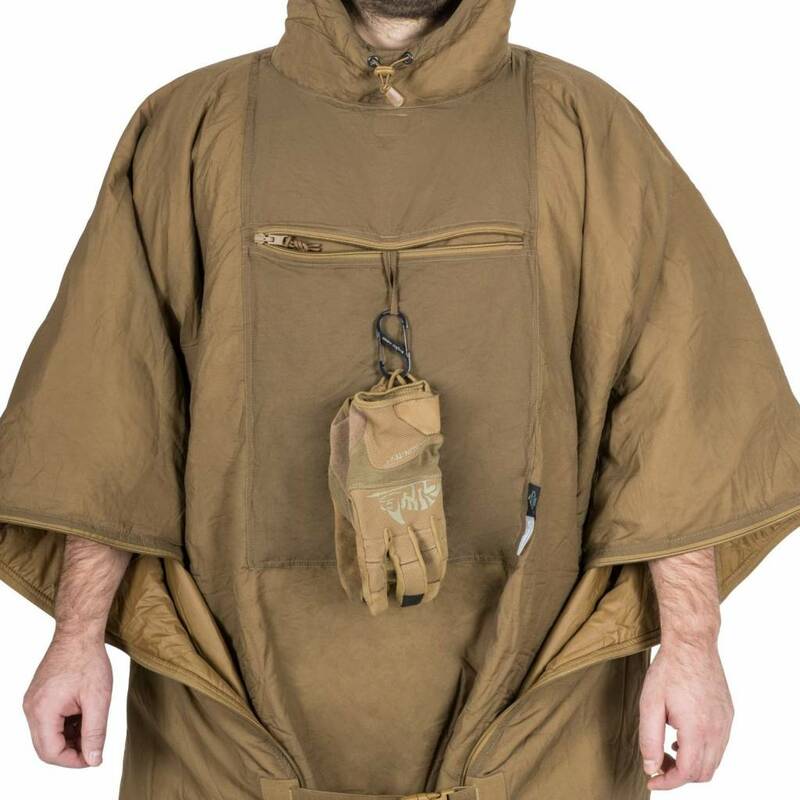 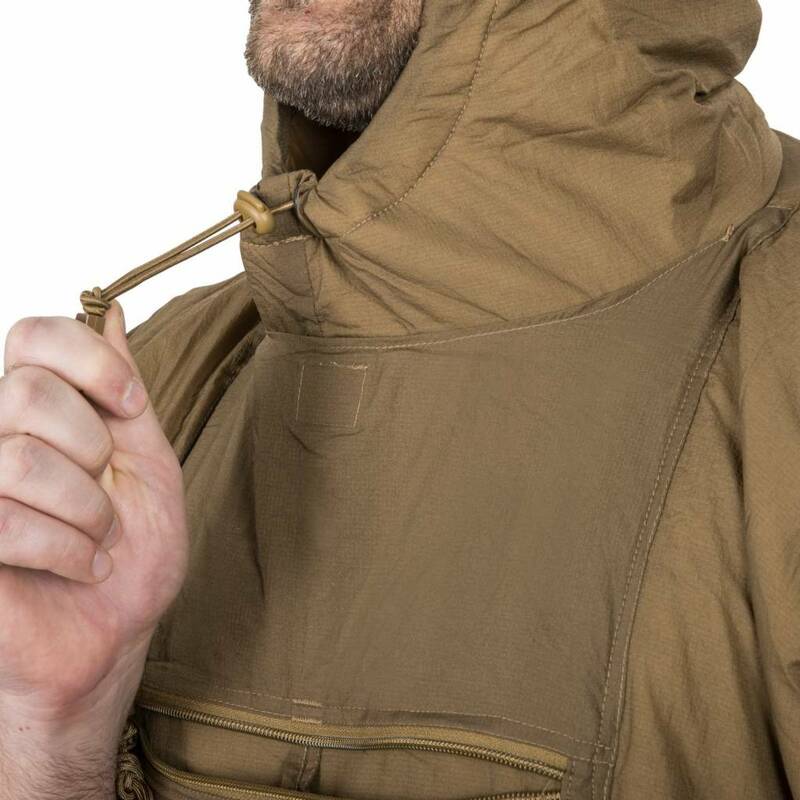 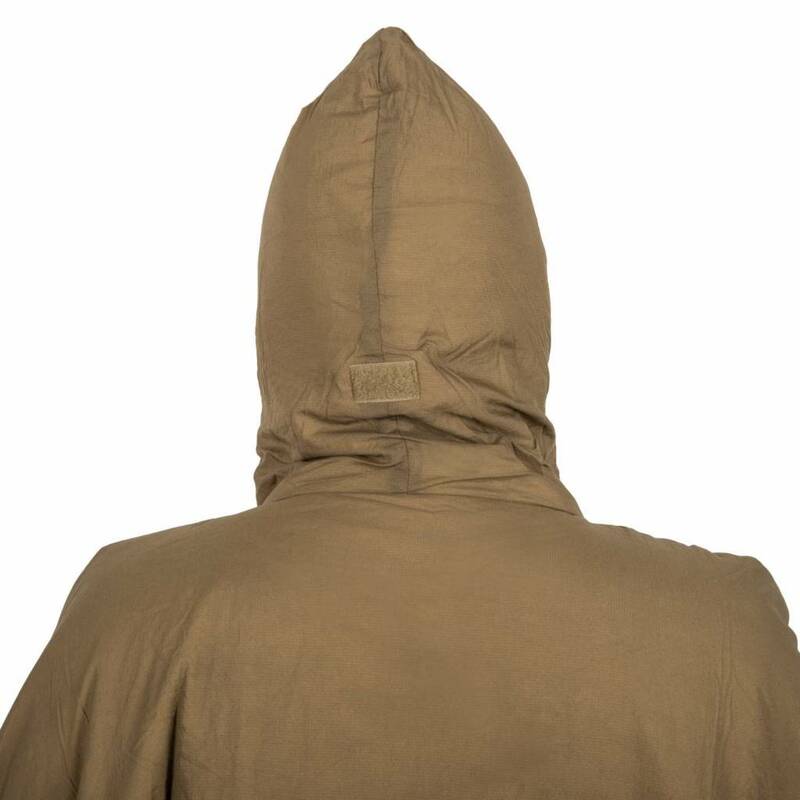 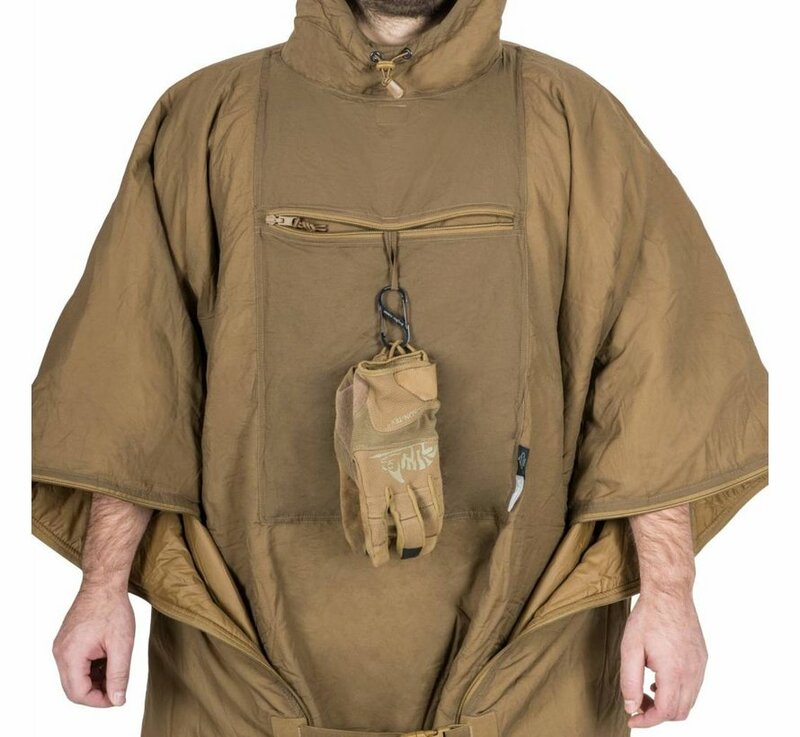 Helikon Swagman Roll Poncho (Coyote). 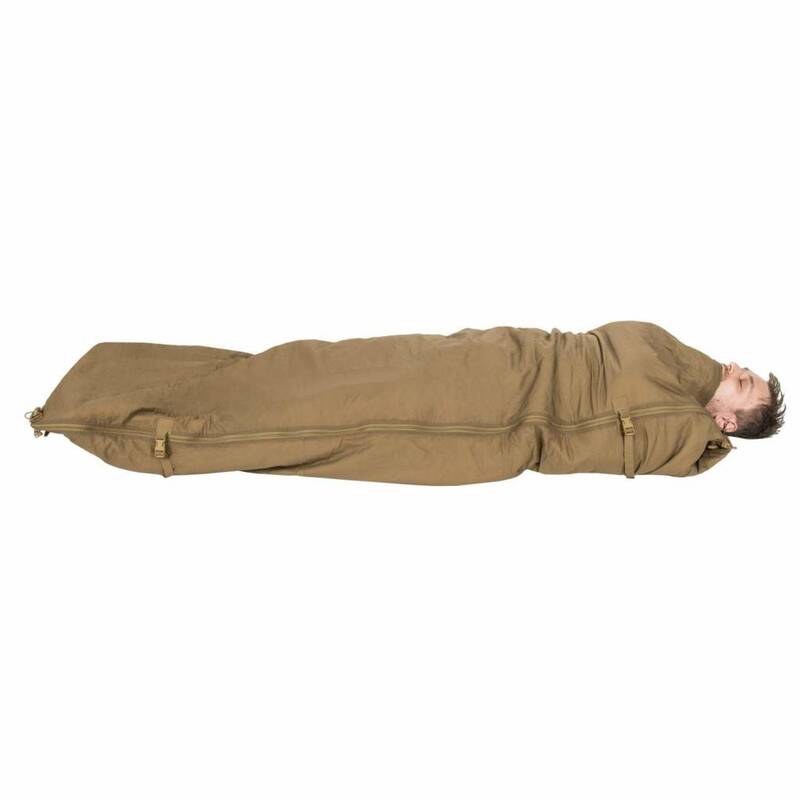 Once upon a time, the trappers, the trekkers and even the soldiers did not carry sleeping bags. They carried blanket rolls. 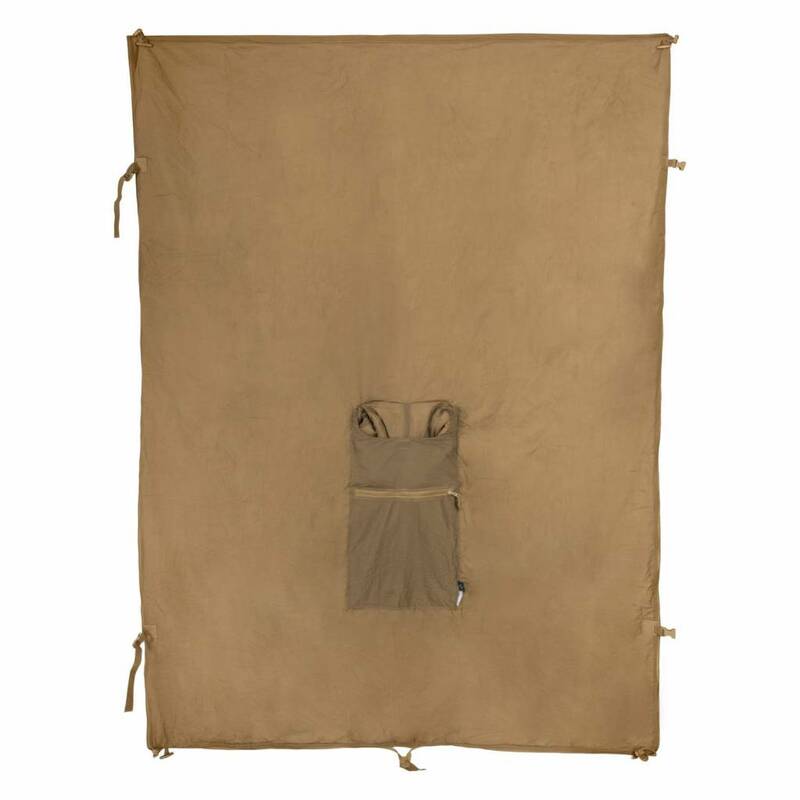 Up until very recently, wool was the best blanket material. 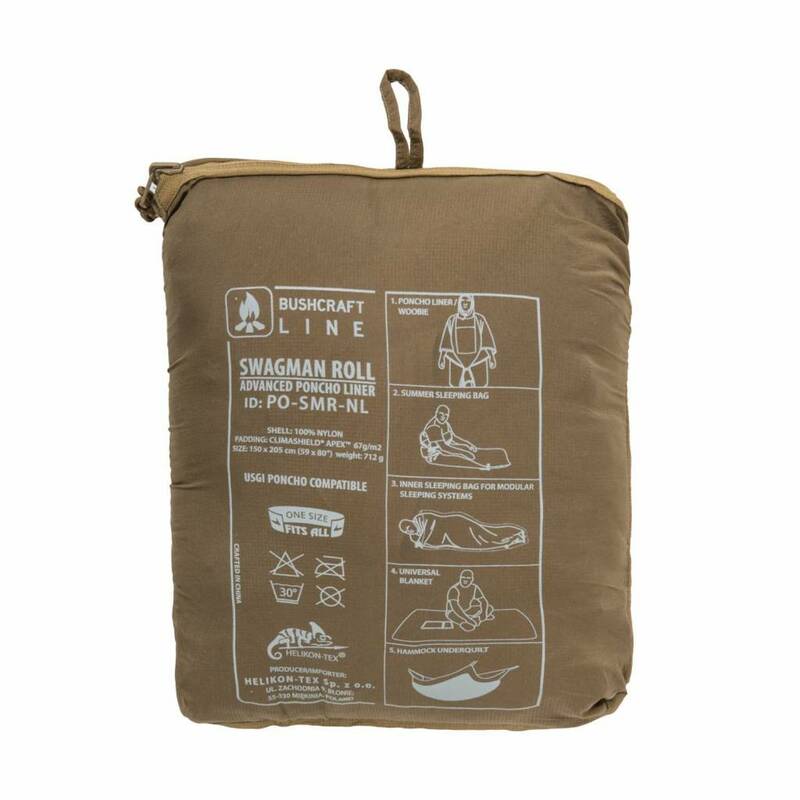 Then, still several decades ago, Nylon fabrics came into being. 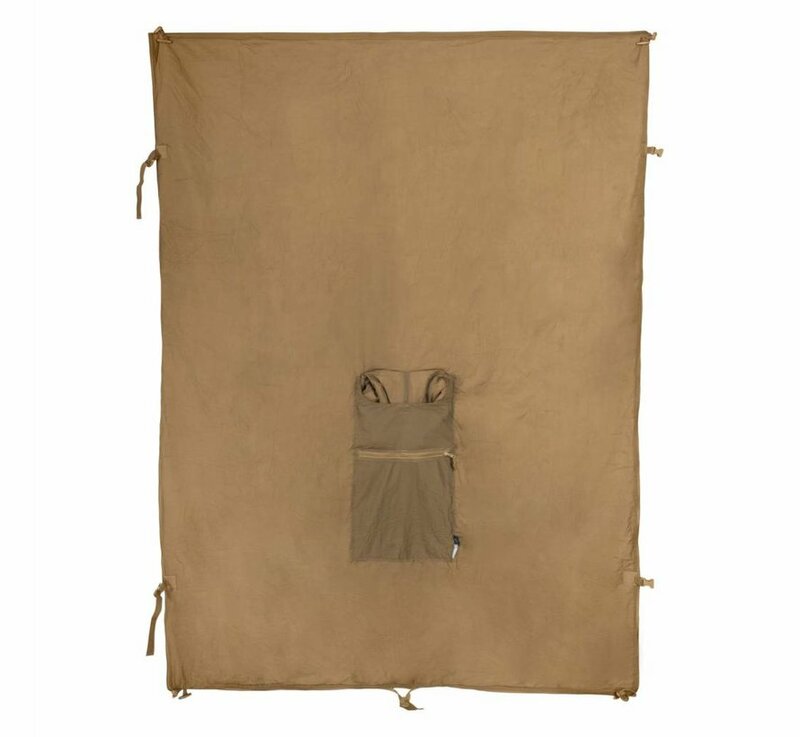 During the Vietnam War, there appeared a new blanket – the Poncho Liner. 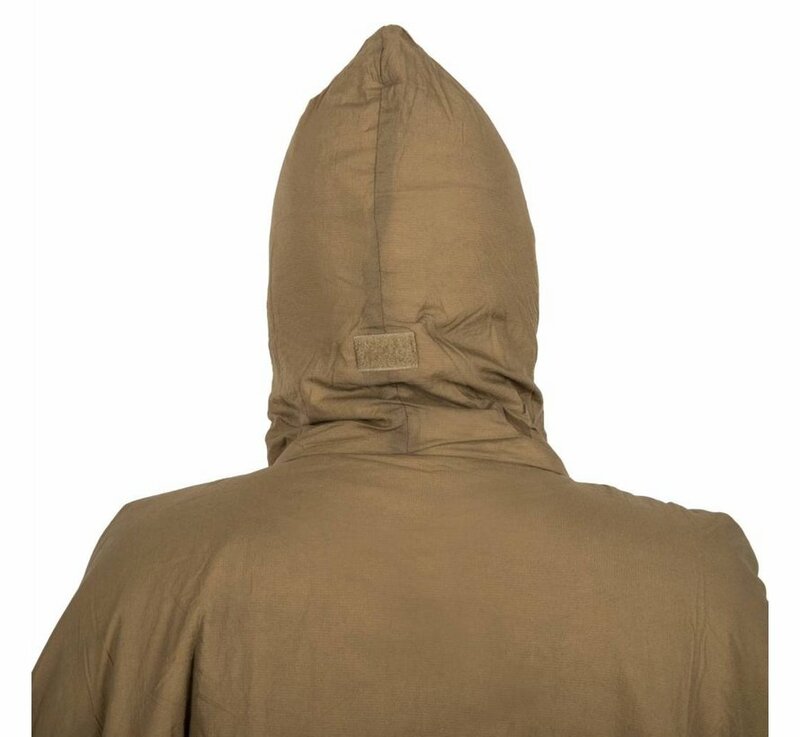 Ultra lightweight blanket doubling as warming liner for rain-protection poncho. 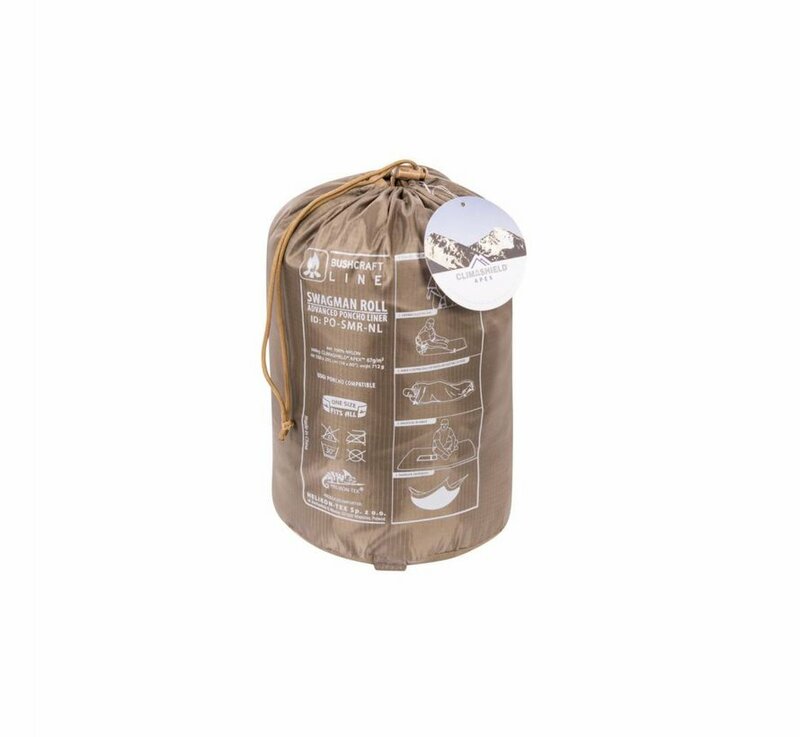 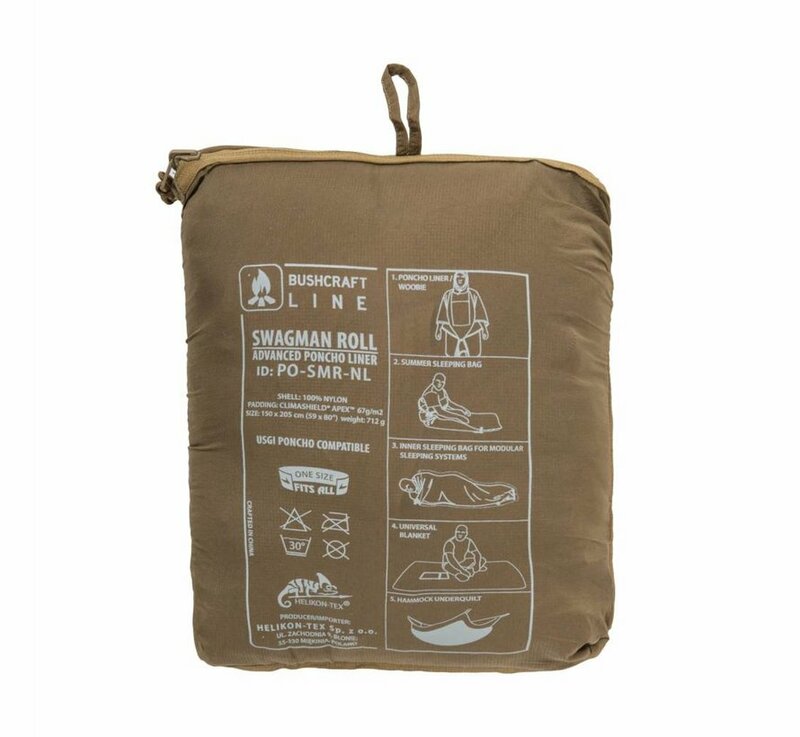 Can be used as: emergency jacket, sleeping bag or sleeping bag liner, blanket, hammock liner (quilt) etc.